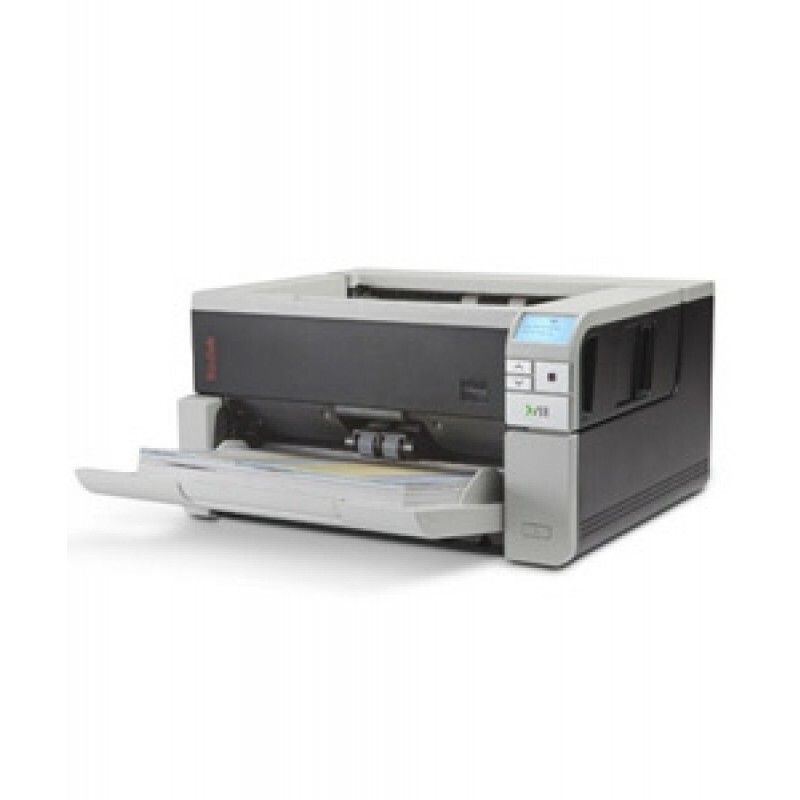 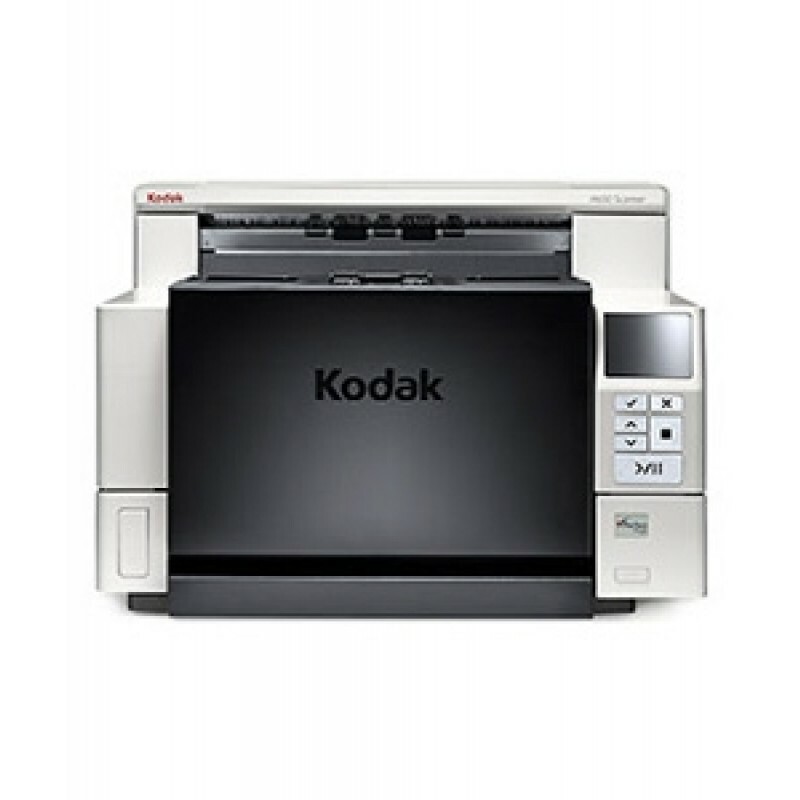 Kodak Document Scanners are being offered by Brizscan great prices all locations including Brisbane Sydney Melbourne Perth. 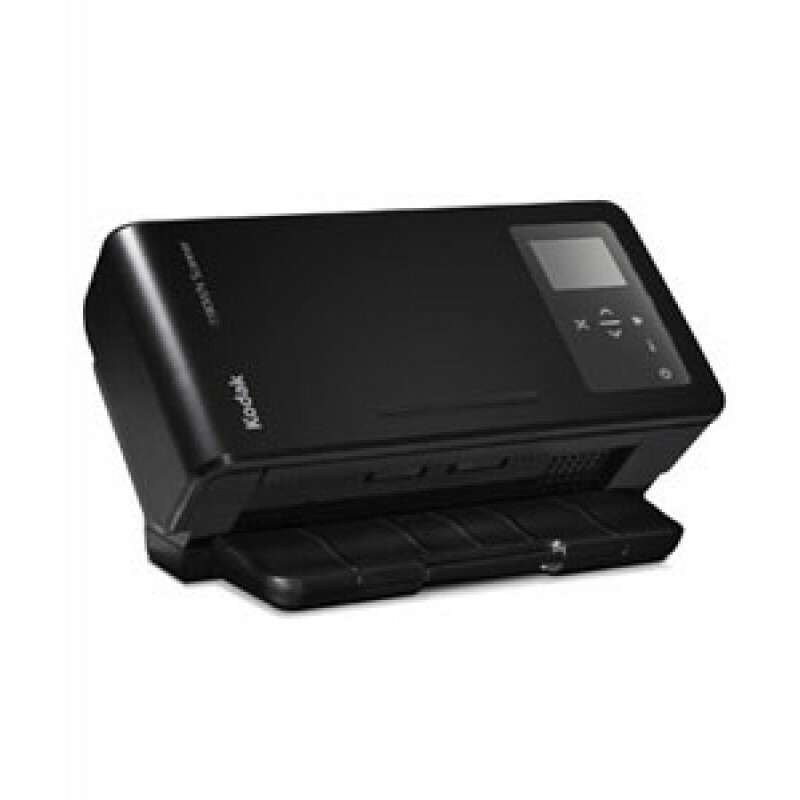 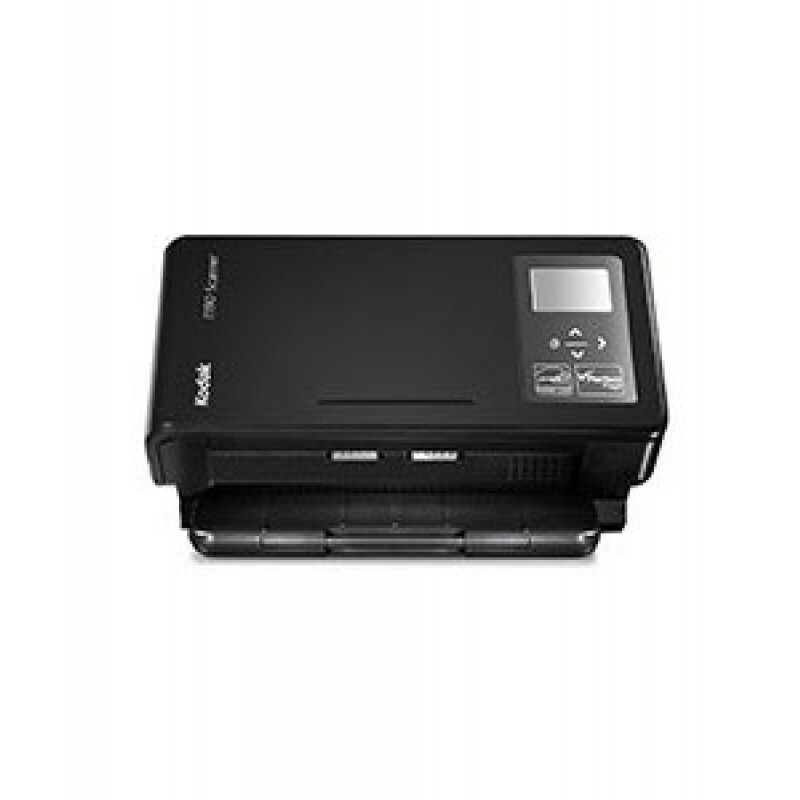 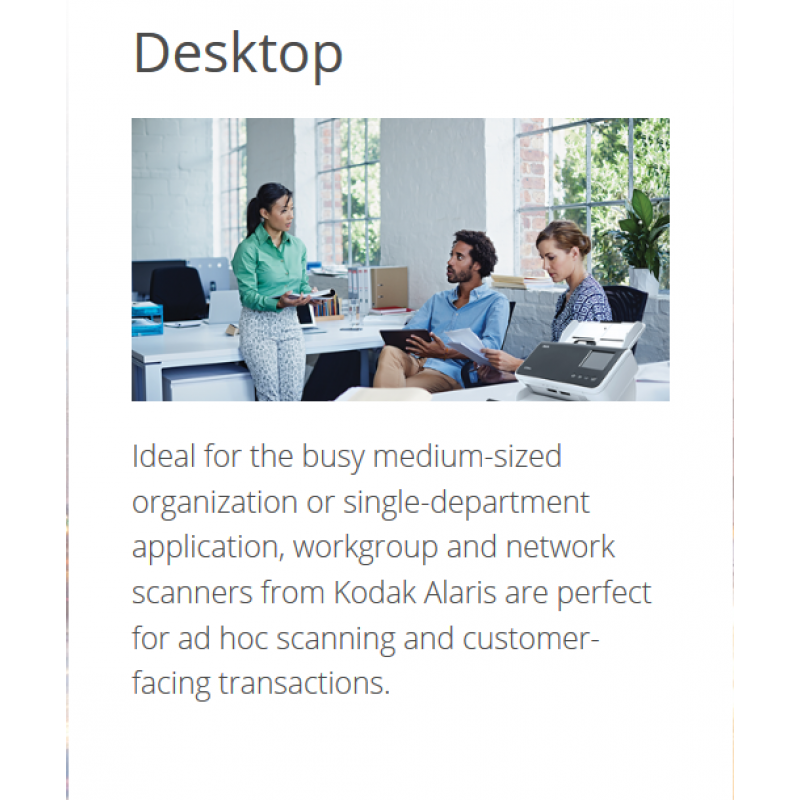 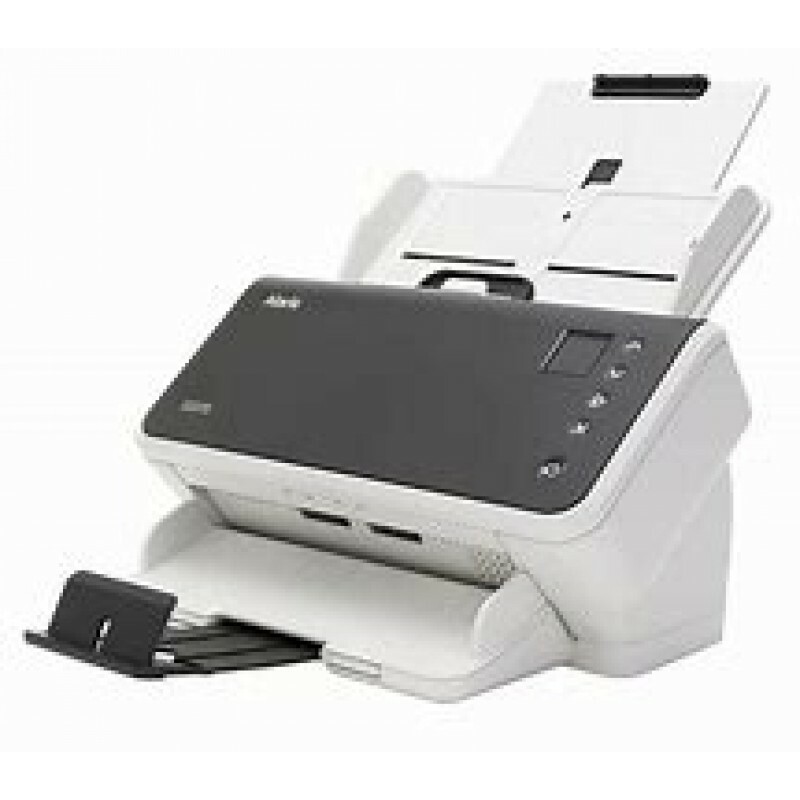 Brizscan’s range of Kodak Document Scanners are second to none so if you are searching for a new document scanner, you have come to the right place. 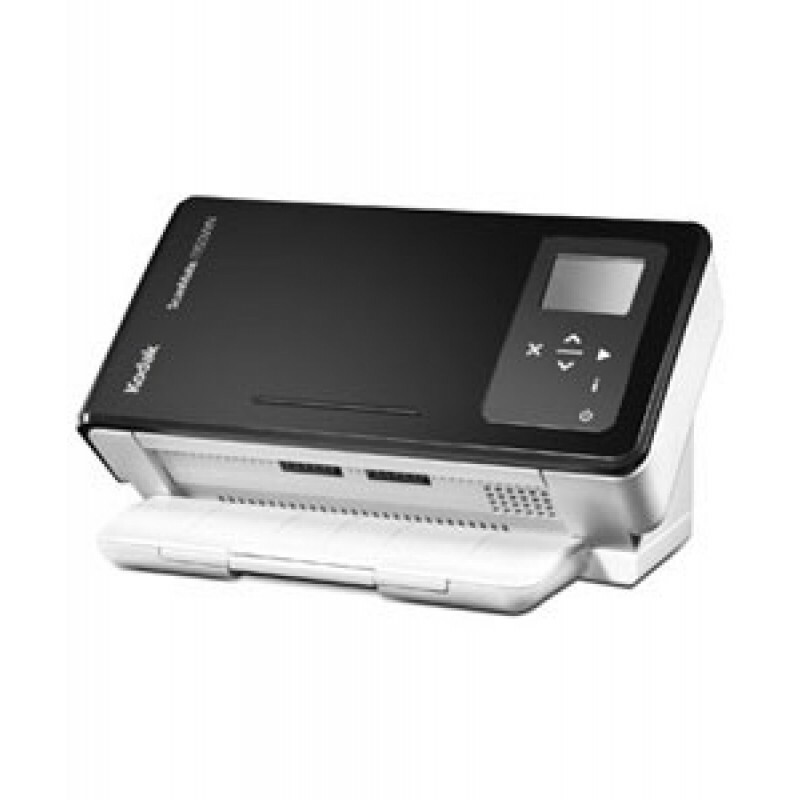 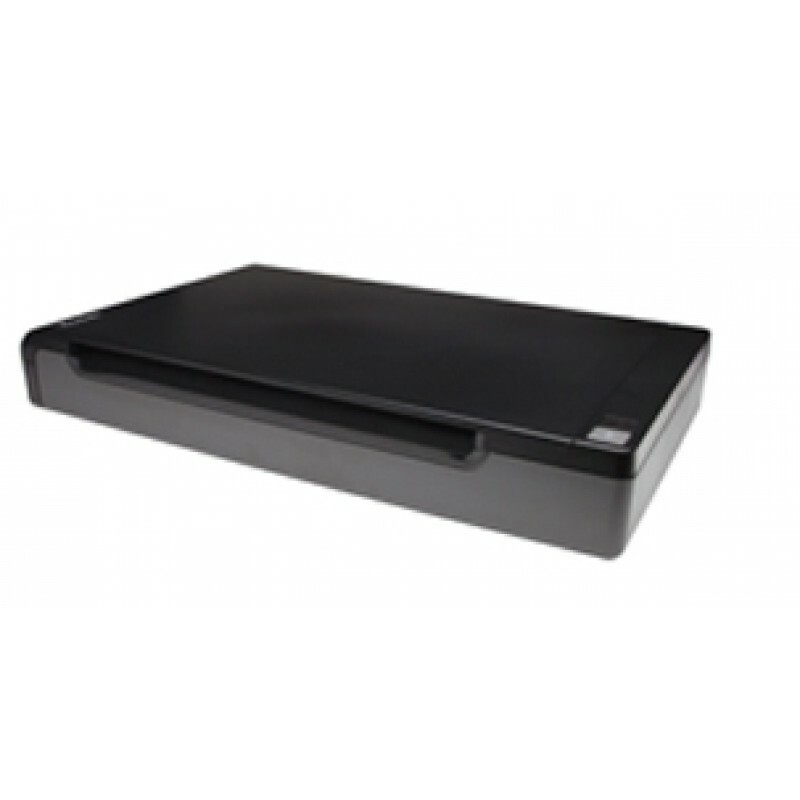 Brizscan has a wide range of other document scanners that is guaranteed to fit any business application. 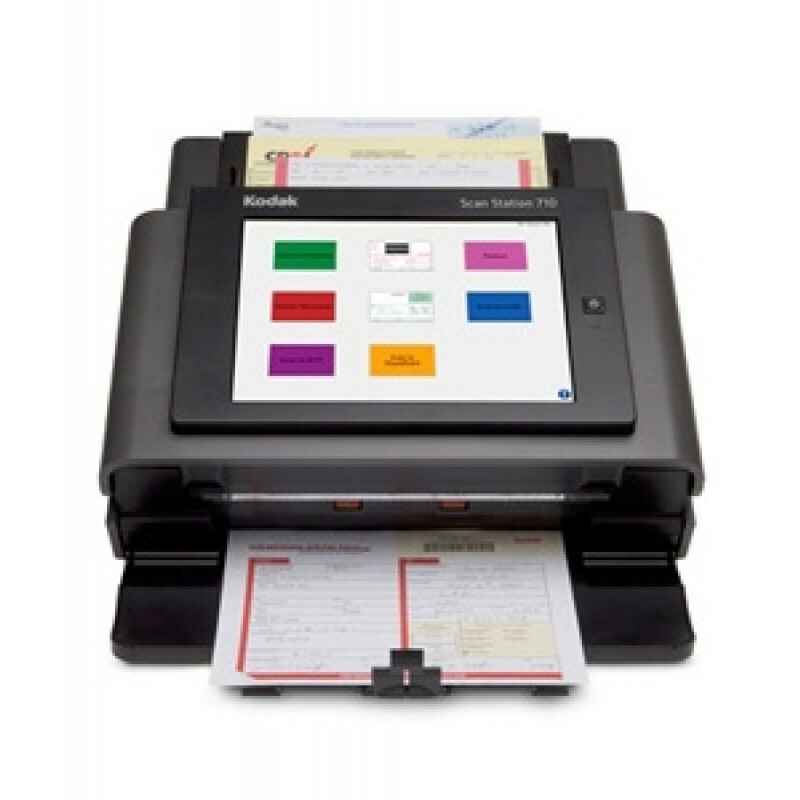 Call one of our consultants today on 07 3879 6915, and see how Brizscan can put you in the driver’s seat when it comes to producing the best document scanner solution for your office.